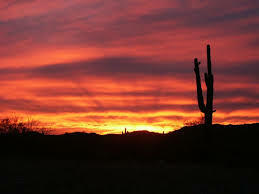 Bankruptcy in Buckeye, Arizona is a complicated matter. Not only do you need to figure out if bankruptcy is your best option, but if you are eligible to file and which chapter to file. If bankruptcy is the debt relief alternative that will help you to eliminate your debt and get you back on the path to financial success, then we recommend that you find an experienced Arizona Bankruptcy law attorney. The attorneys at My AZ Lawyers can explain the process and help you to understand your options so that you make good, informed decisions regarding your financial future. 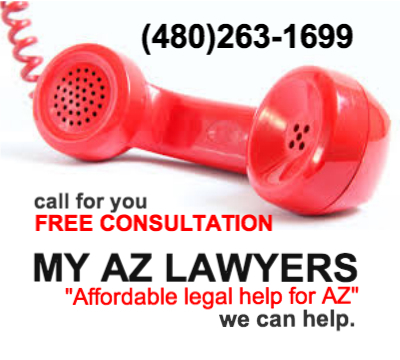 To access the best bankruptcy attorneys in Buckeye, Arizona, call My AZ Lawyers (480) 263-1699. Helzapoppin Days and the annual Pioneer Days are celebrated local traditions and holidays unique to Buckeye, Arizona. 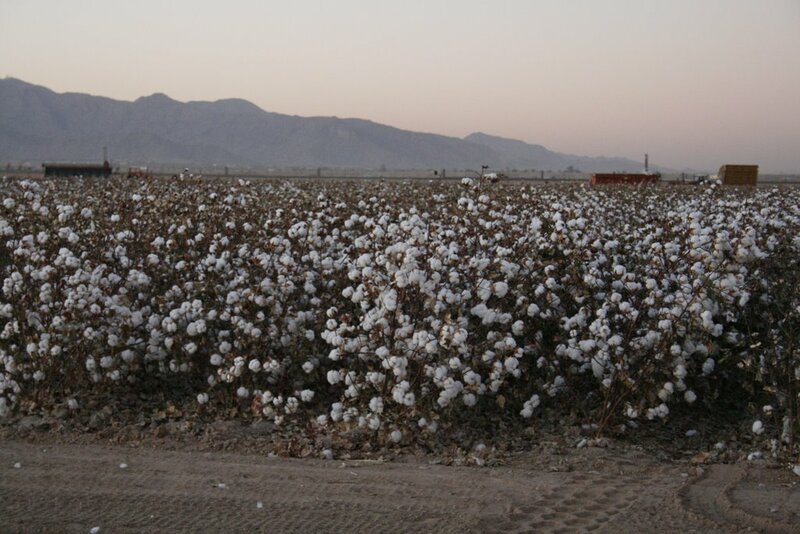 Buckeye not only has agriculture — acres of cotton and alfalfa fields — but also housing and shopping center developments. 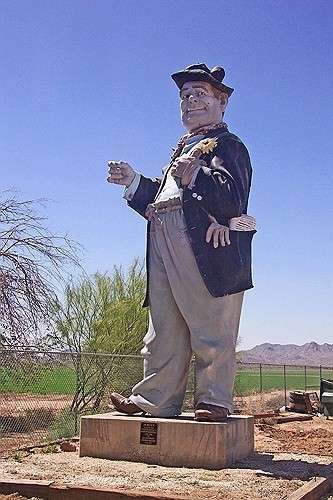 A suburb of Phoenix, yet a “small country town” boasts golf, shopping, outdoor activities, nature/scenic landscape, scenic roads, arts and culture, and family attractions. Buckeye is a suburb 35 miles west of the Phoenix metropolitan area: population 54,542 (2012). Located in Maricopa county, Arizona, it was founded in 1888 (incorporated in 1929) and was named after the settler’s home state, Ohio (the Buckeye State). The Post Office was named for the Buckeye Canal, and so the town was also referred to as Buckeye. The construction of the Buckeye Canal, completed in 1886, gave the development a boost. Buckeye’s “claim to fame” was a feature on The NewsHour with Jim Lehrer as part of a series called “Blueprint America” in 2008. Well-known author Upton Sinclair is from Buckeye, Arizona. Also, Sundance Towne Centre, a shopping center, was built in 2007. Originally, Buckeye was built around its downtown main street, but have since developed master planned communities such as Verrado, Festival Ranch, and Tartesso. Hills Recreation Area is a popular recreation destination.